Razon group-led International Terminal Container Services Inc. (ICTSI) has earmarked $380 million for capital outlays this year, a period of “cautious optimism” for the group despite lingering risks to global trade. As the outlook for global container port throughput remains healthy, port utilization levels are expected to rise in most regions. 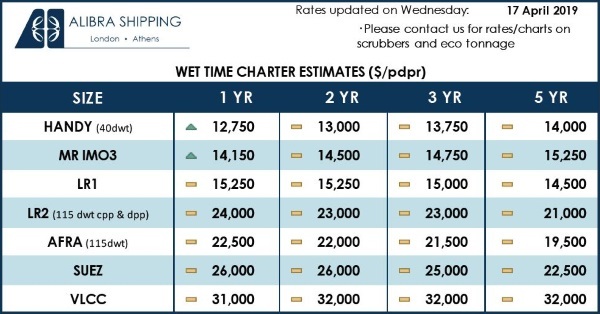 This means berths with the infrastructure to handle the largest ships will be the most highly utilized and in short supply, while older berths will be underutilized, ICTSI chair Enrique Razon Jr. said in a report to stockholders on Thursday. “These indications, coupled with global trade dynamics, our drive in maintaining positive volume growth organically and through M&A (merger and acquisition), our focus on cost and operating efficiency to make our terminals the preferred port of call in their respective countries and regions all combine to provide a case for cautious optimism in 2019,” Razon said. After the stockholders meeting, Razon told reporters that even if global trade would not grow at all—which was his expectation for 2019—ICTSI could still benefit from strong growth in places like Africa and markets while main trade routes across the Pacific and Atlantic would not likely grow. ICTSI’s capital expenditure budget of $380 million this year is about the same as the original budget last year, although actual spending last year came in at only $261.3 million due to delays in construction works. Last year’s budget was allocated for capacity expansion in Manila, Mexico, Iraq and Honduras, additional equipment and minor infrastructure works in Papua New Guinea, and completion of the barge terminal in Cavite. Rafael Consing, ICTSI chief financial officer, said this year’s budget would still focus mainly on the four ports—Manila, Mexico, Iraq and Honduras, as part of the expansion of the group’s organic portfolio. To date, the Philippine operations contribute 29 to 31 percent of ICTSI’s revenue and net profit, while the rest comes from its overseas business. ICTSI operates 32 ports across the globe. 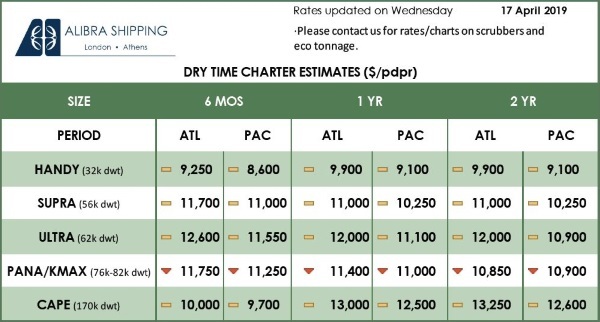 It handled last year a consolidated volume of about 9.74 million TEUs (20-foot equivalent unit which is used to measure a ship’s cargo carrying capacity), 6 percent higher than the previous year. The increase was mainly due to trade growth and the contribution of the new terminals in Lae and Motukea in Papua New Guinea, and in Melbourne, Australia. Without the new terminals, consolidated volume would have increased by 3 percent in 2018.